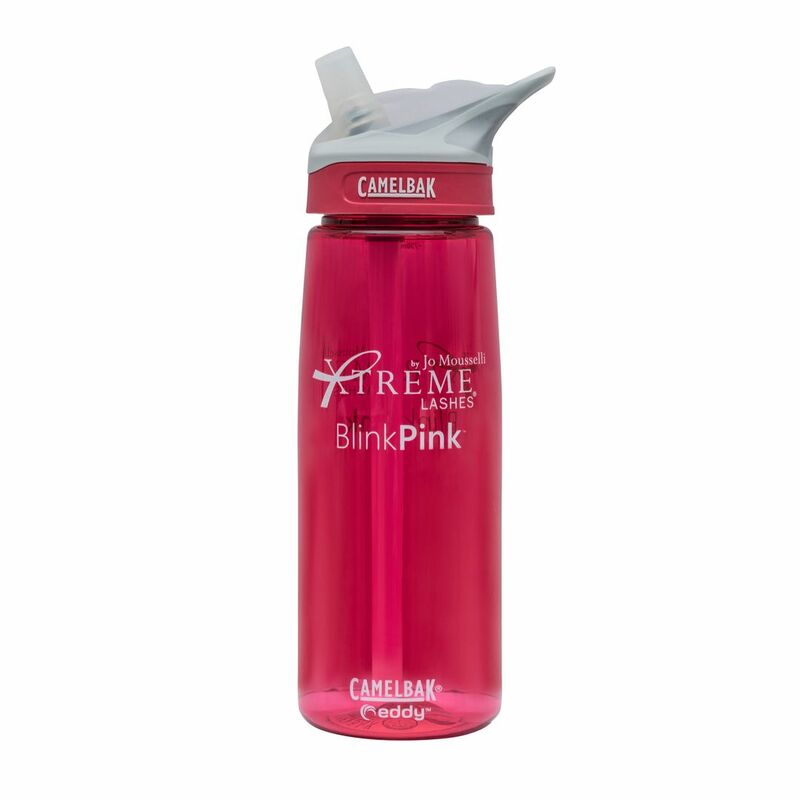 Support Breast Cancer Awareness with Xtreme Lashes Canada Blink Pink Water Bottle. Only good vibes allowed, as our limited water bottle will help brighten your day with its vibrant pink hue and feel-good motif. Lightweight, easy-to carry, and the popular “Eddy” straw allows you to flip, bite and sip!